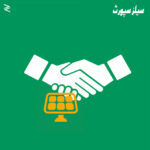 Cost Savings: Solar panels take over the traditional electricity needs and save you a lifetime of power bills. Durability: Most solar installations require zero maintenance over their lifetime and are resilient enough against climatic factors. Environmentally Sustainable: Solar power reduces the carbon footprint of a building and minimizes the use of fossil fuel. It doesn’t release greenhouse gases and other pollutants associated with the latter. Secure: Surplus solar energy can also be sold for a price and this can be a highly encouraging factor behind its adoption. 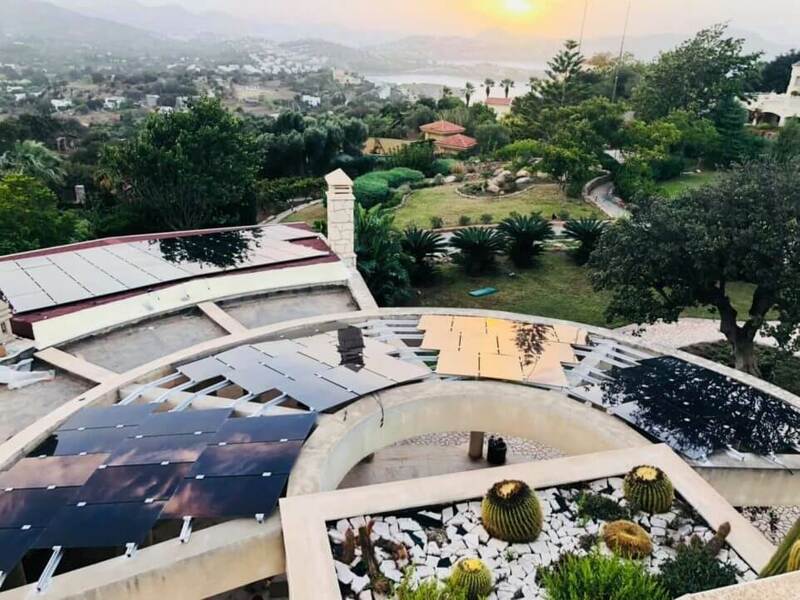 Solar Passive Architecture or Passive Architecture is a design process/way of designing so that you harness the natural sources in your site like the harvesting rainwater, sunlight(not through solar panels as that would fall in active category), the micro climate, landscape elements like water bodies, etc. In case of designing buildings, orientation is the most important so that the structure gets good amount of sunlight, proper ventilation. Materials to be Eco-friendly and which can store up heat or is good at insulating… all these contribute to Passive Solar Architecture. Active architecture refers to technologies we incorporate to harness energy like solar panels, etc. which uses mechanical and electrical devices. So you can get the difference between those. Solar Roofing – a futuristic roof design that doesn’t look anything like traditional solar grids. Is Aluminium Solar Mounting Structure the Best Solar Mounting Structure for You? Architects are tasked with the challenge of crafting structures that are practical, efficient, and pleasing to the eye. Is Home Solar Energy A Failure? Solar Windows – Glass windows can get added functionality by being replaced with PVGU (Photovoltaic Glass Unit). Solar Landscaping – a marvellous retractable sunflower umbrella that can be put around the round abouts or bus stops. Solar Glass – Addresses the aesthetics of solar panels and looks towards a more beautiful solution. Solar Walls – Using vertical PV panels that collect the sun’s power! Solar Parking – There’s more to installing solar architecture into a landscape than simply strapping panels onto the top of a building. Especially when it comes to Solar Parking Lots using vertical PV panels in parking lot spaces! Solar Air Conditioning – Solar AC Price in Pakistan: Everything about Inverter AC & Solar Air Conditioners. Solar Heaters – Thermal Solar Heaters make use of both protect the roof and provide tepid warm water. Solar Shades – Both governments and homeowners are pushing architects to come up with economics and aesthetics that meet the personality of a modern home/office. What is a common feature of passive solar architecture? The central feature of passive solar architecture is a large expanse of window area in the building wall(s) facing most closely toward the Equator (i.e., facing closest to due south in the Northern Hemisphere). The goal is to maximize passive solar heat gain into the interior space during the coldest months of the year. Note that passive solar architecture is different than other passive heating and cooling design features, which include roof overhangs on the east- and west-facing sides of a building to reduce direct solar heat gain in the morning and afternoon hours during the summer months, heavily insulated exterior walls on the north side of the building to reduce winter heat loss in cold climates, and various natural ventilation schemes for summer cooling. Can I know about small air conditioner price in Pakistan? Like I live in lahore and tried Pak Solar Services but of no use.